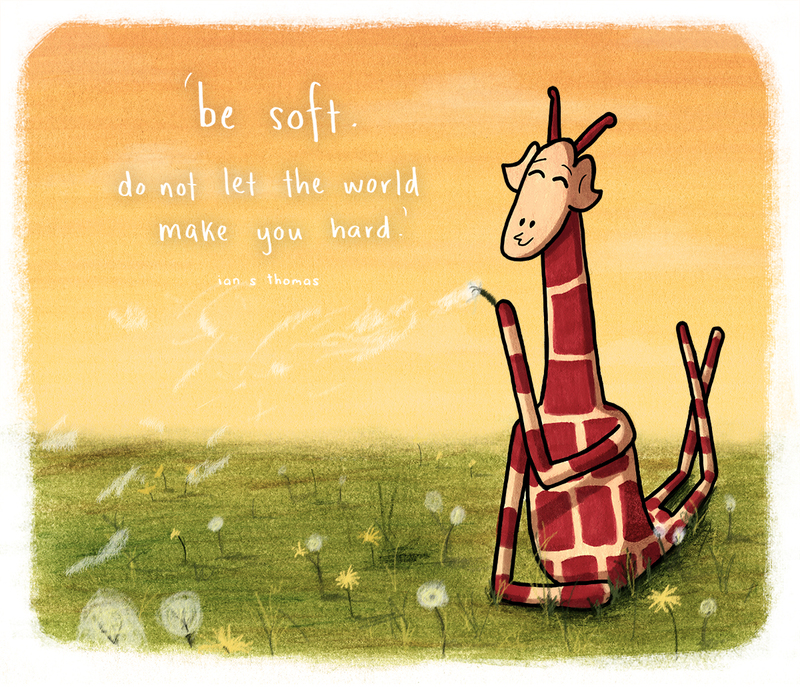 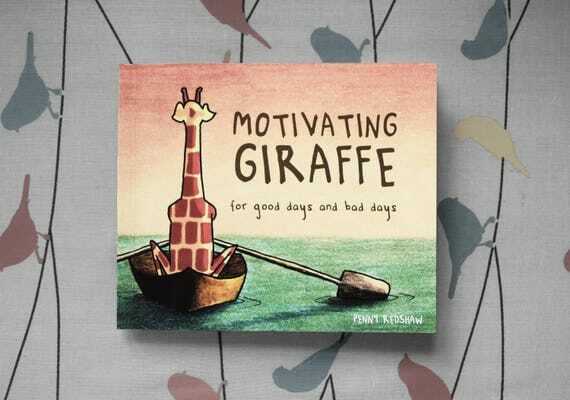 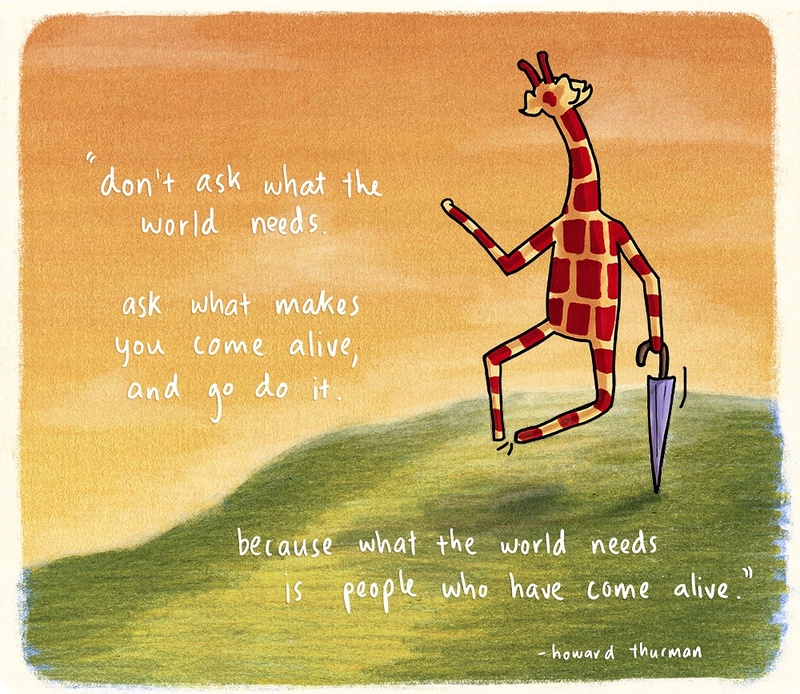 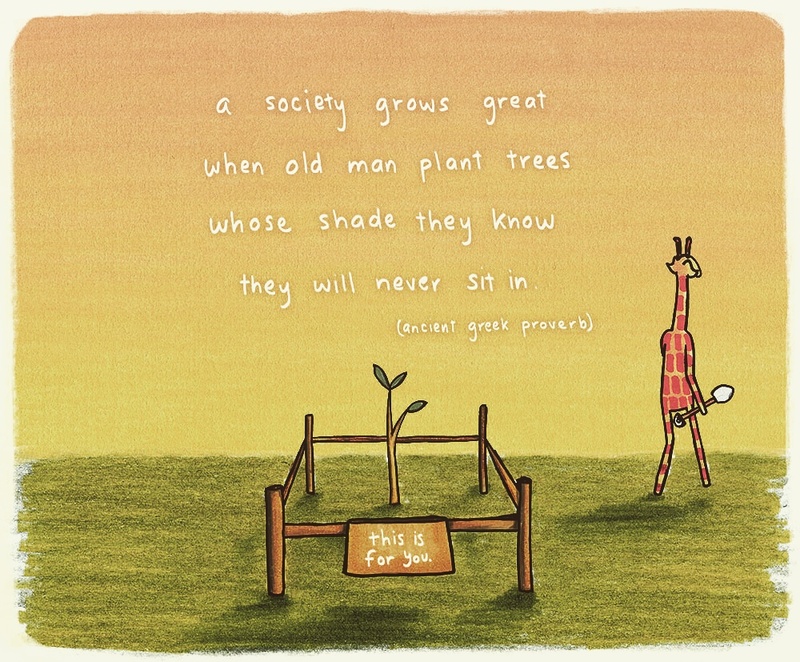 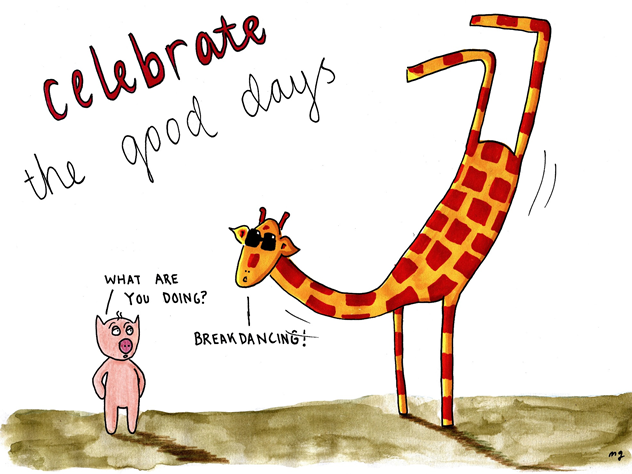 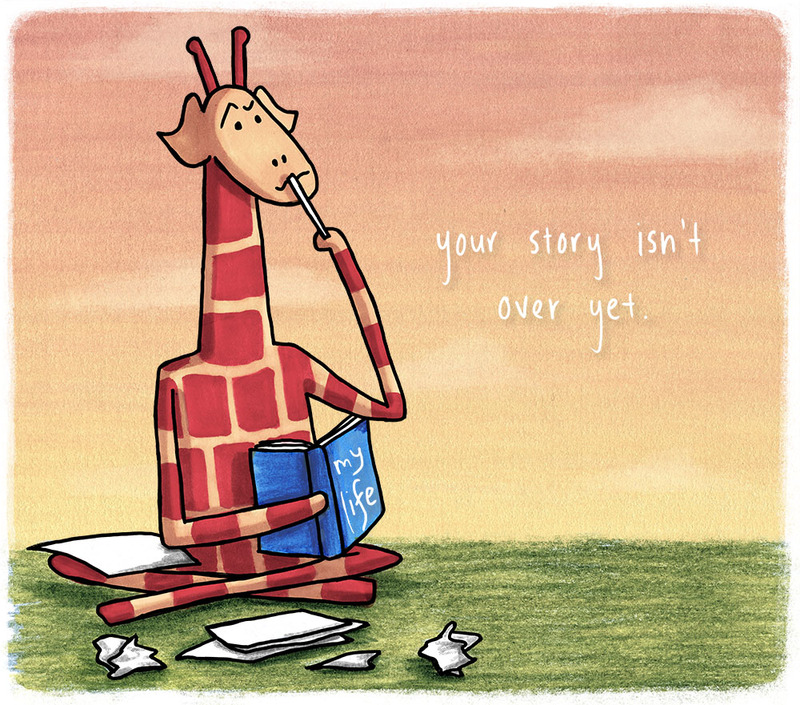 Love Motivating Giraffe! 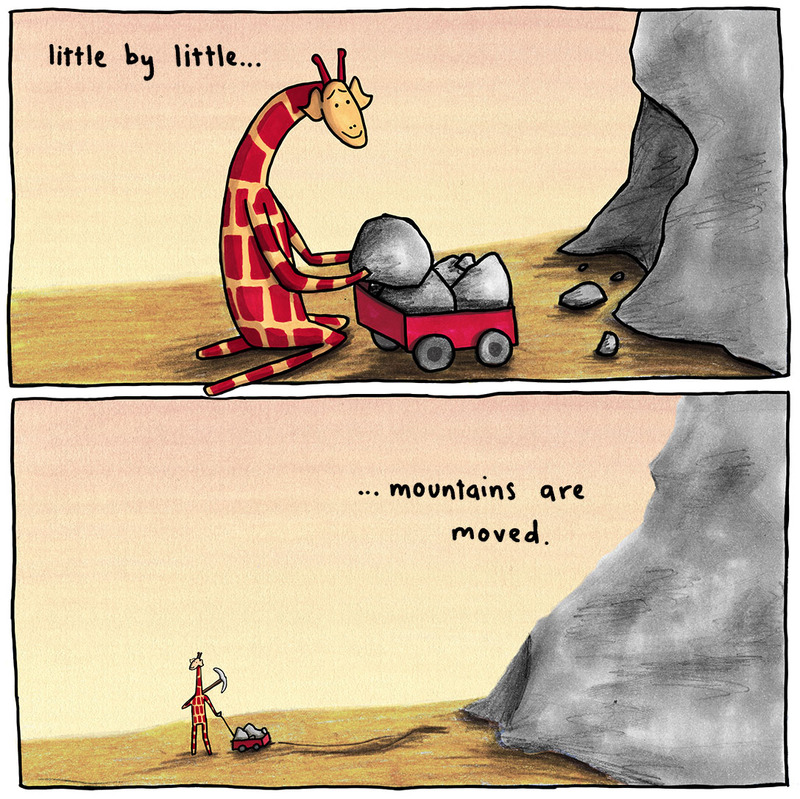 So cute, so funny! 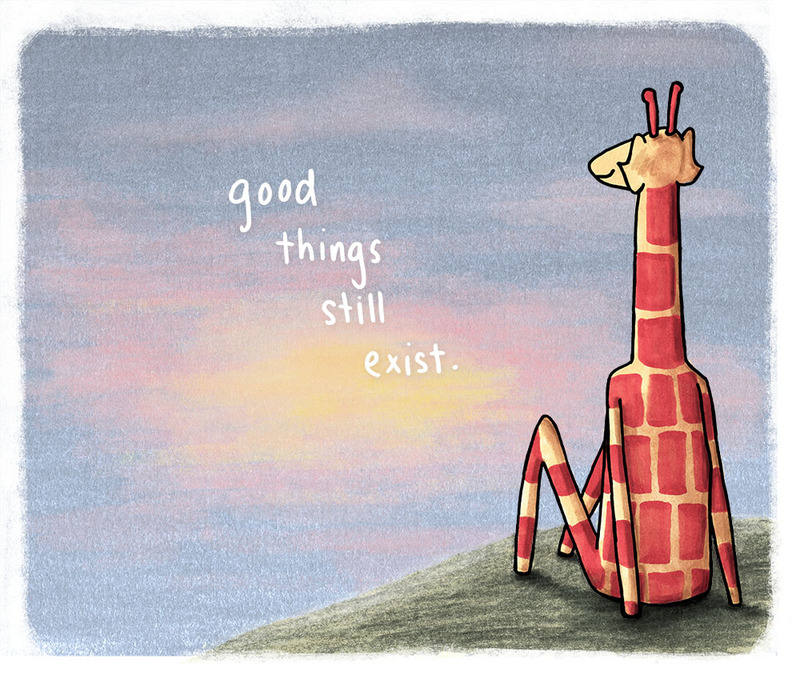 I think BOOK too.